Welcome to my tool site! This site provides free to use unofficial tools. Anything you see here is free to use to help make content creation easier. THIS PAGE IS NEW, AND UNDER CONSTRUCTION NOT ALL TUTORIAL VIDEOS AVAILABLE YET! 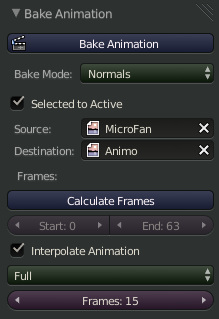 Bake your own animated materials. Works for animated UV maps too! plugin that will help generate a default sculpt/sculpt map. below to do it for you. 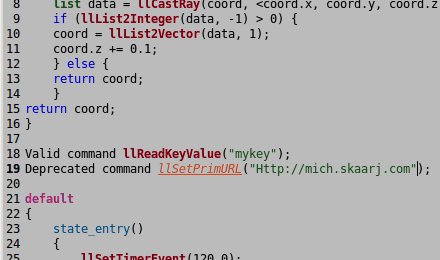 "unwrap project from view (bounds)"
a file below should solve that. Click here to learn how to use it! 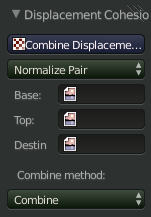 This allows you to stitch imported sculpts back together quickly. Change their shape in a snap, and more! When you make a new sculpt use the flat unwrap first. 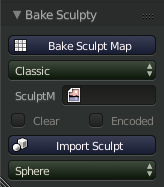 This makes a NEW SCULPTY TAB IN EDIT MODE ONLY. There is more to come with this toolset, hence the tab! and blanks to use with plugins. Originally made by Kuraiko Yoshikawa it has been forked, and updated extensively. I keep it fully maintained as soon as something new comes out! This is the original gedit language files for GEDIT. with the correct colors. 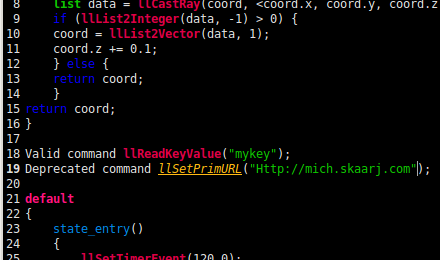 It also colors DEPRECATED commands with underscores. It does come with a standerd color mode, and a dark color mode. JULY 24: Materials script flags added! JAN 31: Added all animesh lsl functions.